Give your classes a lift with imaginative and worthwhile activities presented on convenient photocopy masters. 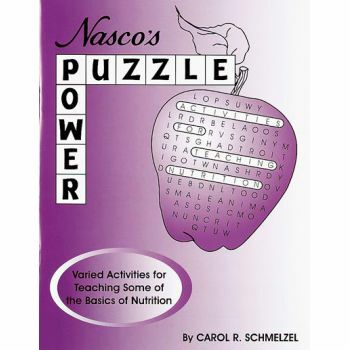 This book offers a collection of 20 puzzles to supplement and expand your nutrition curriculum. The information in the puzzles is practical and up-to-date. 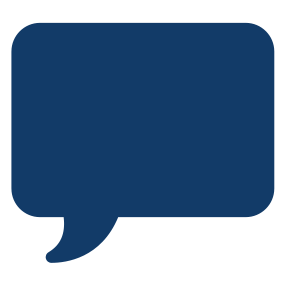 The puzzles are presented in a variety of formats, including crosswords, word searches, scrambles, mirror messages, and more. 36 pages. 8-1/2" x 11". Copyright 1997.